When teaching kids about the weather, discussions on prediction should be foremost in the lesson plans. Can the weather be predicted? How does that happen? What are the factors needed to begin predicting? Begin by having students observe the weather. What does the sky look like? Are there clouds? What do the clouds look like? Are there a few clouds or many clouds? Can you see the sun at all? Is the wind blowing? Is it gentle or strong? Can you tell what direction it is blowing? Is there any precipitation? How does it feel – hot, cold, or comfortable? 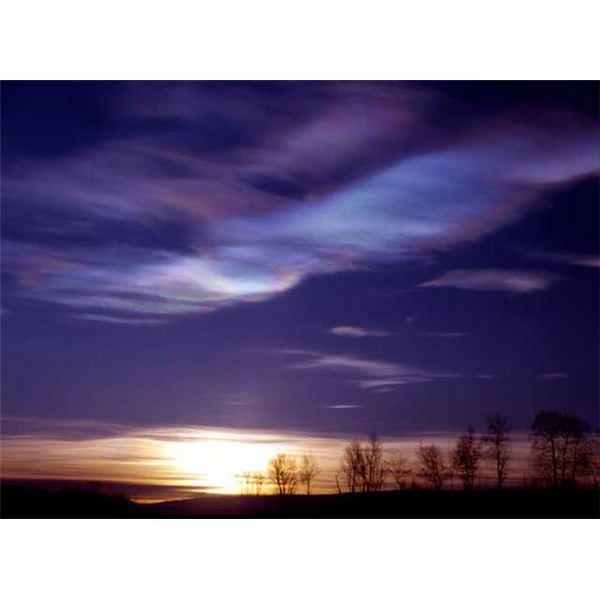 The teacher can either show pictures of cloud types, describing what each type means, or have the students research on their own the cloud types, depending on the age of the students. Once the clouds outside the classroom are identified, the students can predict what they think the weather will be like for the next 24 hours based on what they learned about cloud formations. Early on in the unit, vocabulary will need to be taught. There are several enjoyable ways to teach weather vocabulary to the students. One way is to have students cut pictures of clouds and various types of weather from old magazines. Then, give them a sheet of meteorology terms, asking them to match the terms with their pictures. This activity can be done in small groups to increase the opportunity for identifying all the terms. Once students finish the activity, they can assist in creating a vocabulary wall with the terms they learned along with the pictures. meteorological data depending on where the classroom is located. In northern climates where rain and snow are a regular occurrence, a ruler and a container to gather precipitation are essential. Place the container in an open location where rain or snow can collect freely without interference from a roof or trees. The container can be checked daily for precipitation. If any is visible, then the student can measure how much with the ruler. and a tape measure. Attach the tape measure to the outside of the jar with clear packing tape. This will keep it from falling off, as well as from getting wet. Students should not have a problem reading the tape. Students can also observe what the temperature is both inside and outside the classroom; whether there is wind or not; and from which direction the wind is blowing. After students have collected the meteorology facts, they can begin to graph their findings. Teachers can demonstrate the various ways to create graphs for the class. Pie graphs are easy to explain to younger students. 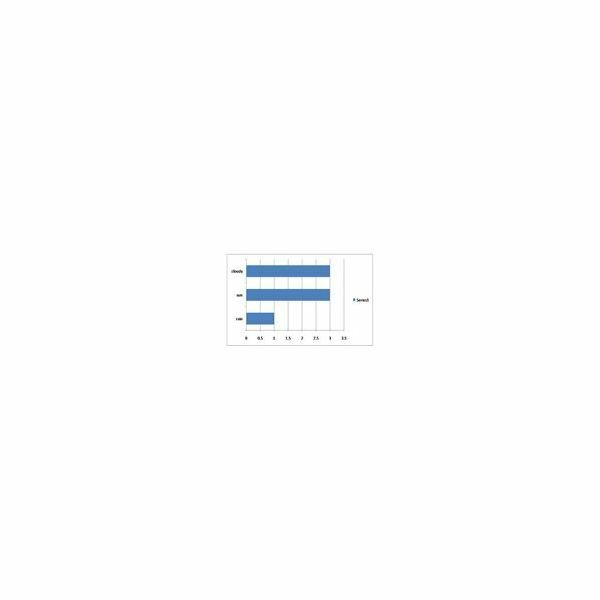 Bar or column graphs can be taught to the older students. For instance, if there were three days of sunshine, one day of rain and three cloudy days, the graphs might look like those to the above right. Once the graphs are created, percentages are not difficult to understand. Looking at the graphs above, rain was 1/7 of the weather for the week. After several days of predicting, collecting data and graphing, the class should be ready to make connections between the weather and various facts. Remember, teaching kids about the weather is a fun activity; therefore, this part of the unit can be very enjoyable, especially if students are allowed to use their imaginations. For instance: If your charts show that there has been little precipitation and if your school is located in an agricultural area, you might ask the students to reflect on what is happening to the crops, rivers and lakes when there is little rain. If you live in the city where cars and factories spew fuel emissions into the air, ask the students what they predict happens when it rains and how this affects their surroundings. Weather lessons can easily be used to teach math, science, social studies and even language art skills, all the while having fun doing so. Interesting facts about meteorology are easy to collect and can be used to connect the students with their world on multiple levels. Once they understand how these connections are made, they are on their way to becoming conscientious world citizens. 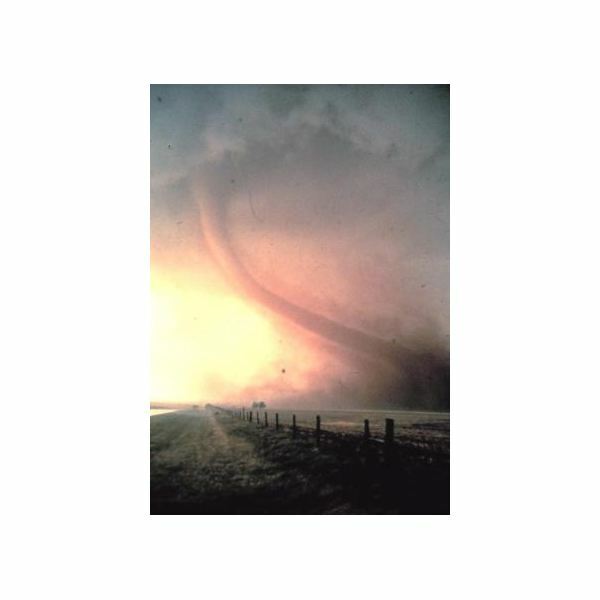 Images: Tornado by Manchot under public domain on Wikimedia Commons; Arctic Stratospheric Cloud by Foobaz under public domain on Wikimedia Commons; Weather Graphs created by author.